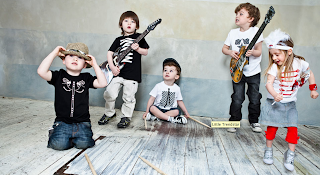 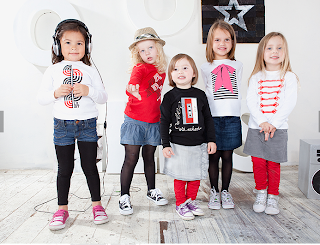 Little Fashion Maniac: The coolest kids band?! 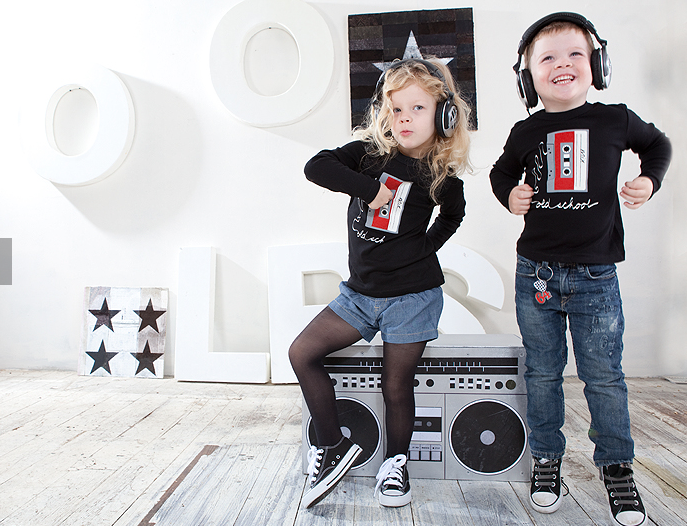 Little Trendstar® brand is dedicated to creating fashion-forward tees and onesies that demand a second look! Their mission is: "To get kids noticed by wearing fashionably creative t-shirts"
Every one of Little Trendstar’s pieces are made in the USA out of 100% cotton and the fabric is printed with eco-friendly non toxic water-based inks that are free from phthalates and PVC.